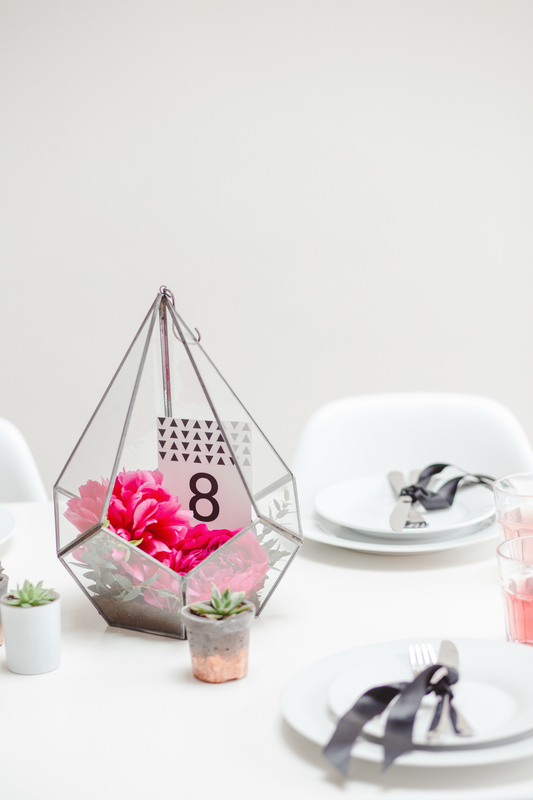 As an interior designer I’ve long been a fan of incorporating home furnishings and decor into your big day, because while pretty paper and beautiful blooms are a beautiful (and totally necessary!) 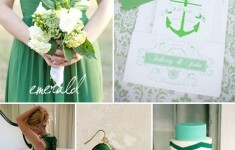 part of every wedding they won’t even last as long as the honeymoon. 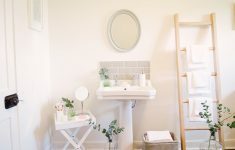 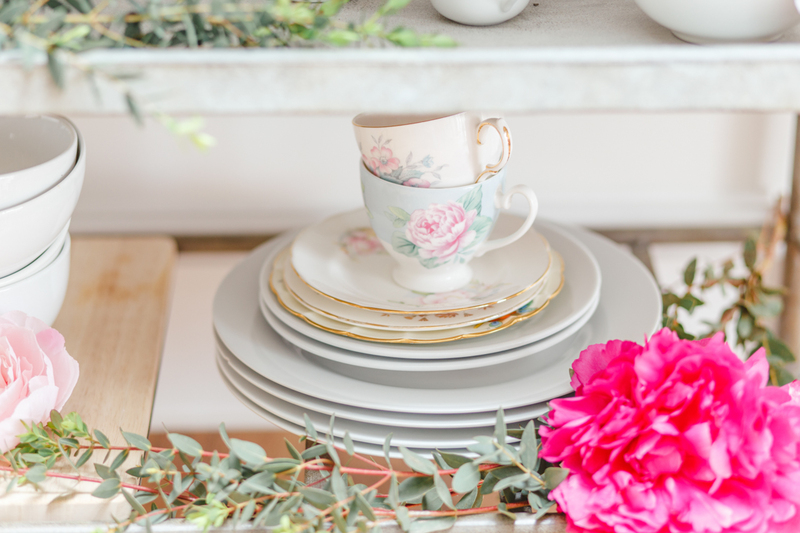 Including items from your home, or investing in a few key pieces, won’t just add personality to your day, but will provide you with something pretty for your love-nest for years to come! 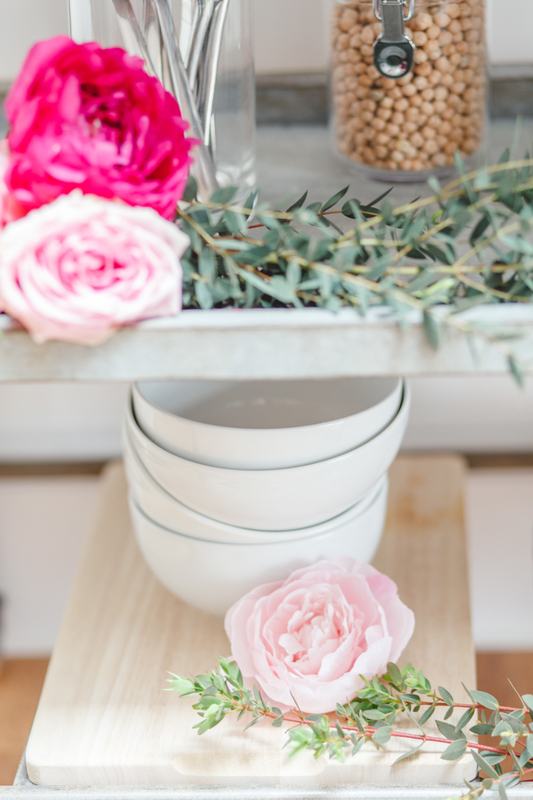 And it’s totally a way to squeeze a few extra pennies from your budget. 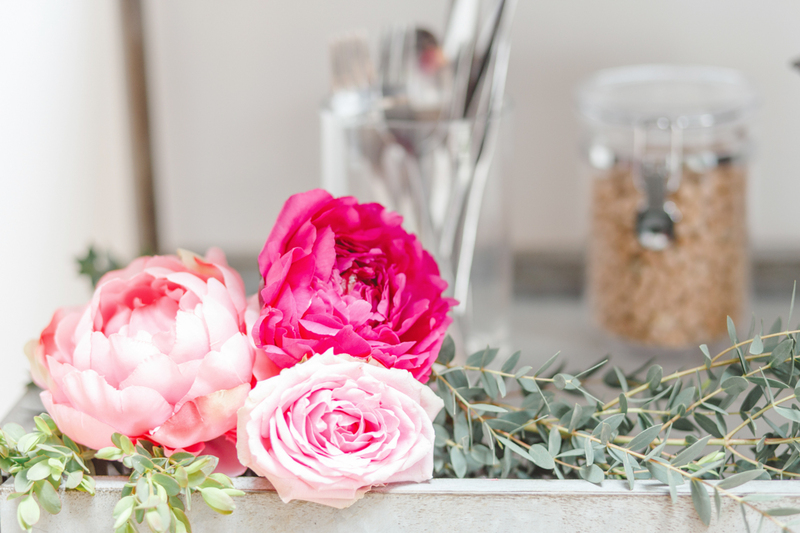 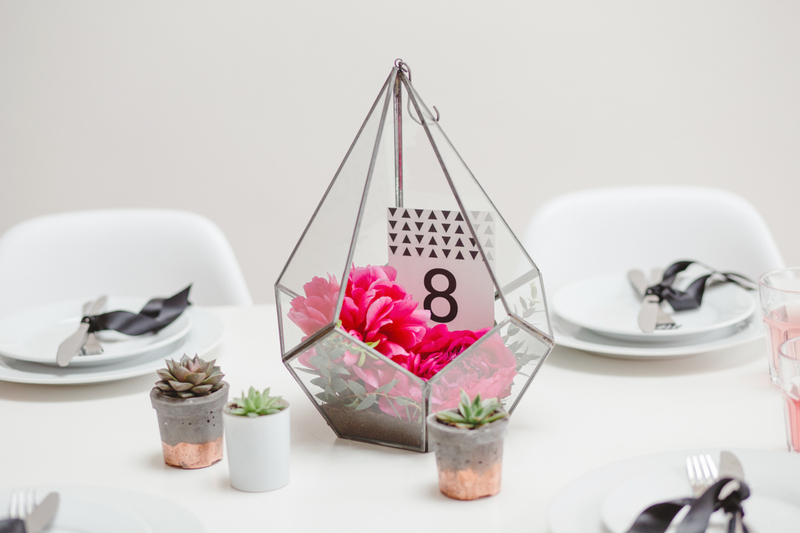 We’ve teamed up with luxury homewares store Rose & Grey to show you how to re-style a few of their favourite products, and create some romantic industrial wedding decor ideas that could totally be repurposed after the big day too! 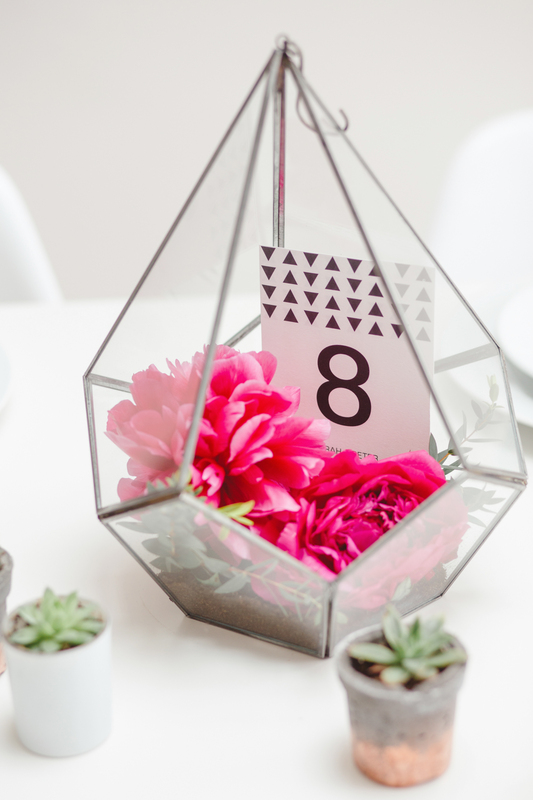 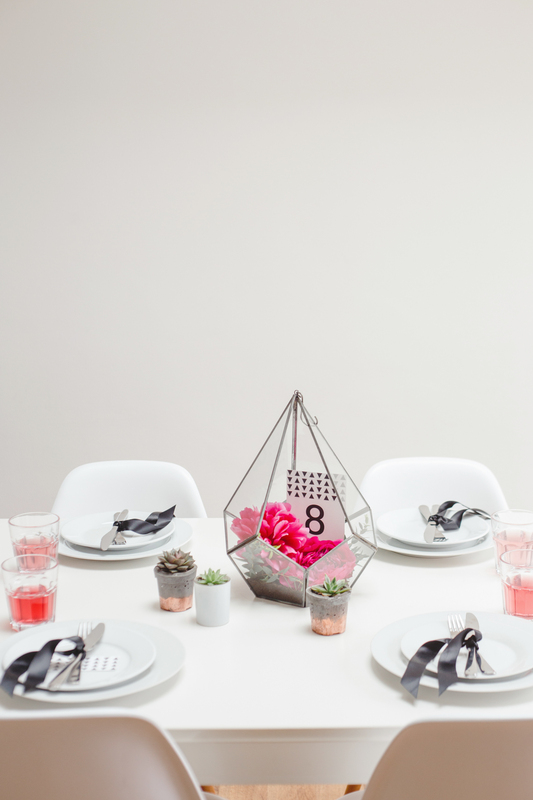 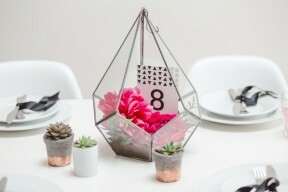 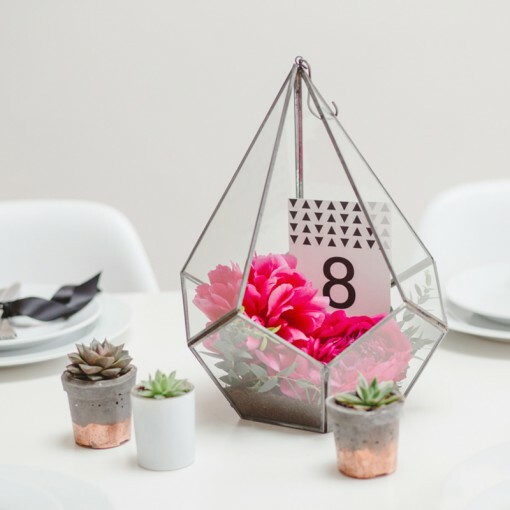 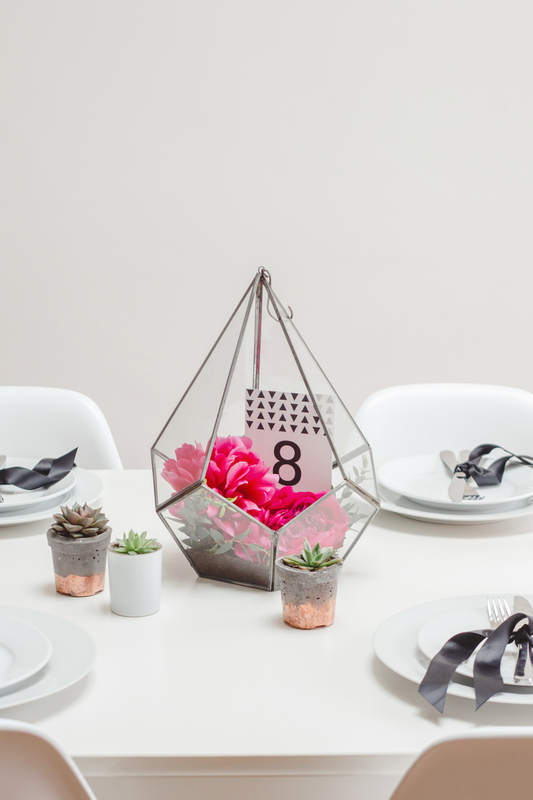 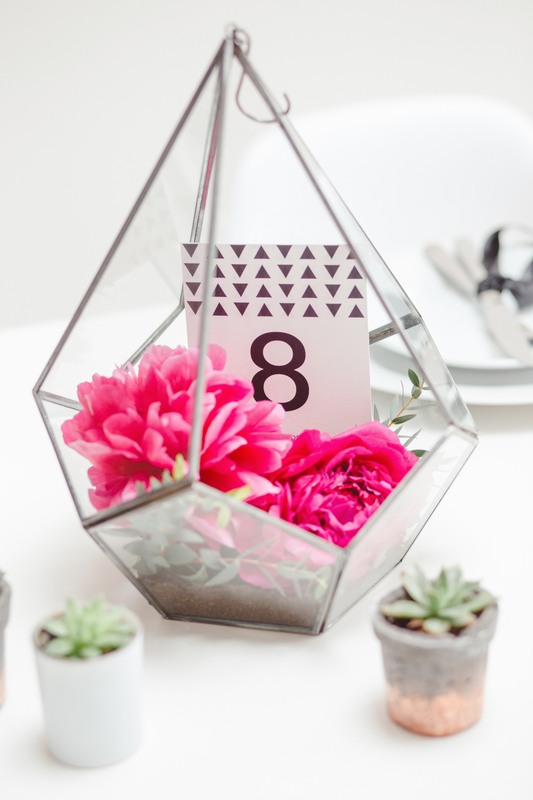 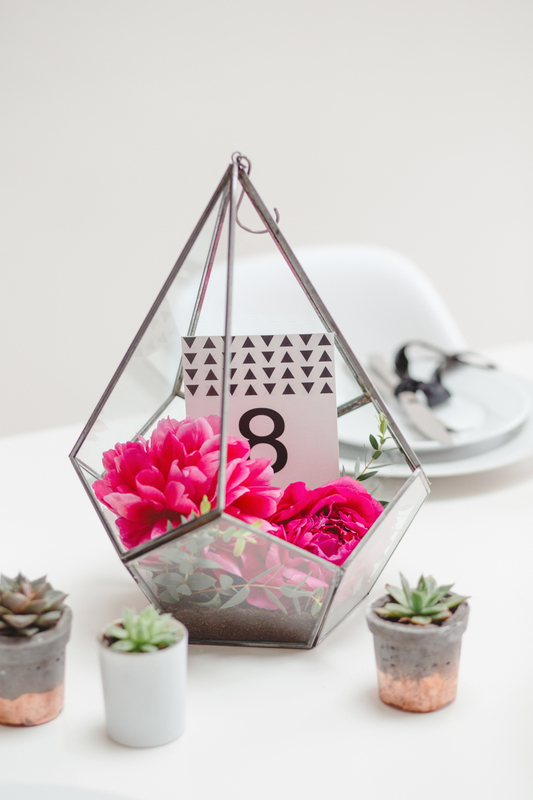 Terrariums are having a total moment in weddings right now – and with the geometrics trend set to stick around for 2016, this glass and zinc terrarium is an absolute must! Crammed with peonies and accented with succulents this makes such a gorgeous centrepiece, whether your sticking to contemporary minimalism like us here in this monochrome and pink set up, adding more rustic textures for a barn wedding or soft pastel shades for a garden celebration! 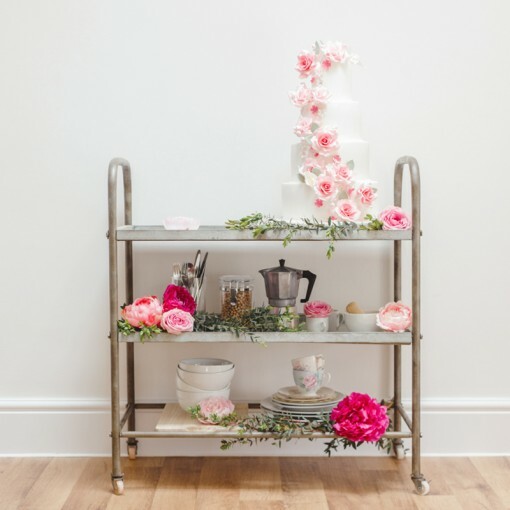 Another trend we’ve seen rock the wedding world over the past 12 months is the humble bar cart. Maybe it’s the Mad Men connection, or perhaps it’s just our love of cocktails but we LOVE seeing this one pop up in our real wedding features! 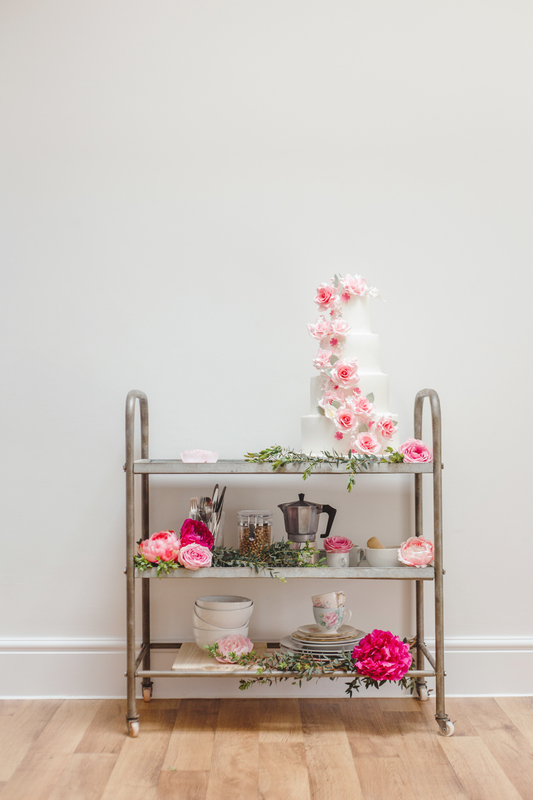 Taking a step away from the conventional though, this industrial trolley is the perfect solution for an alternative cake display. 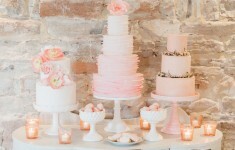 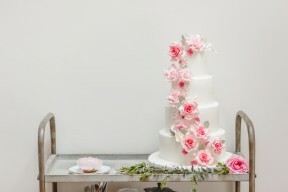 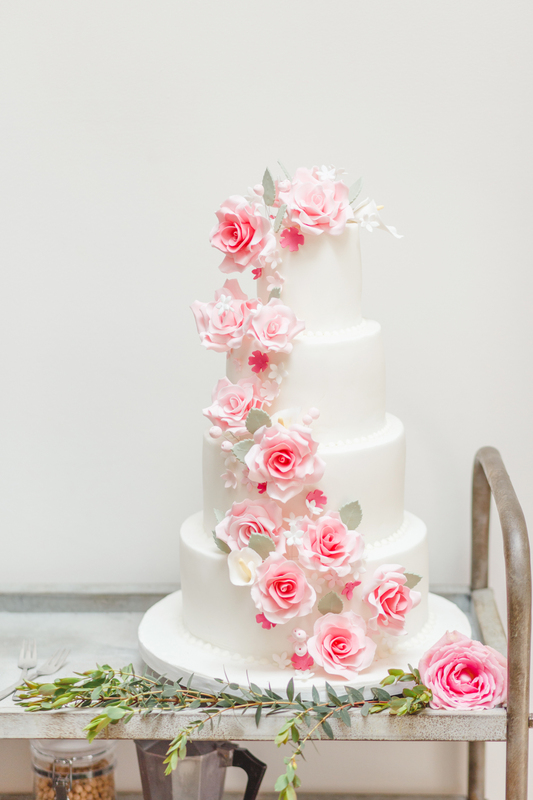 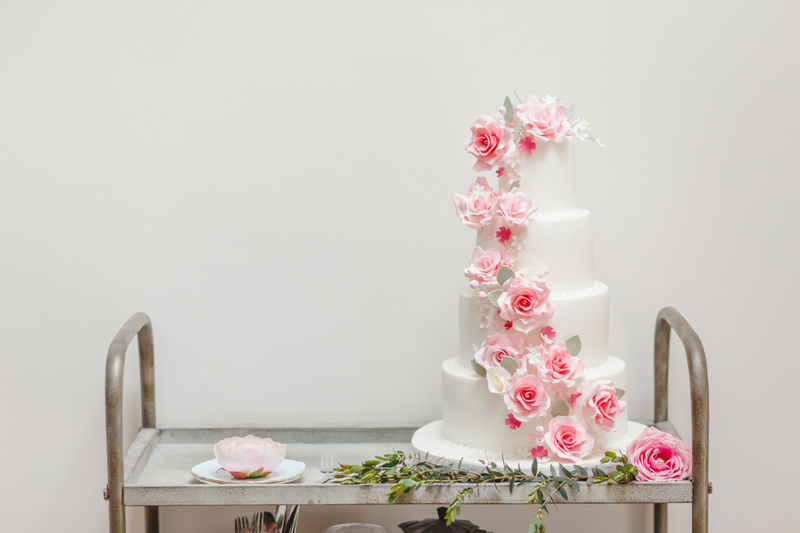 I’m such a fan of the rough metal textures contrasting against the pure romance of a rose-adorned cake! 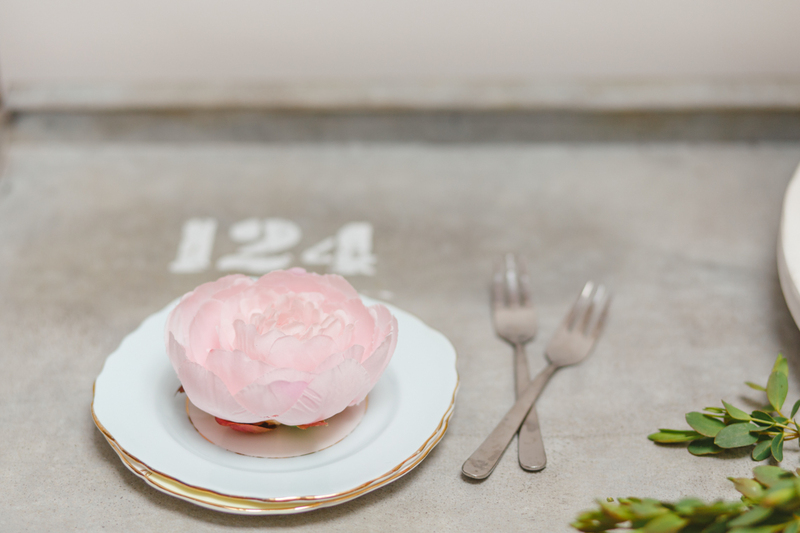 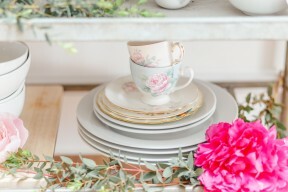 Plus, there’s plenty of space for pretty floral decor and some practical touches – like cake plates and forks so your guests can help themselves. 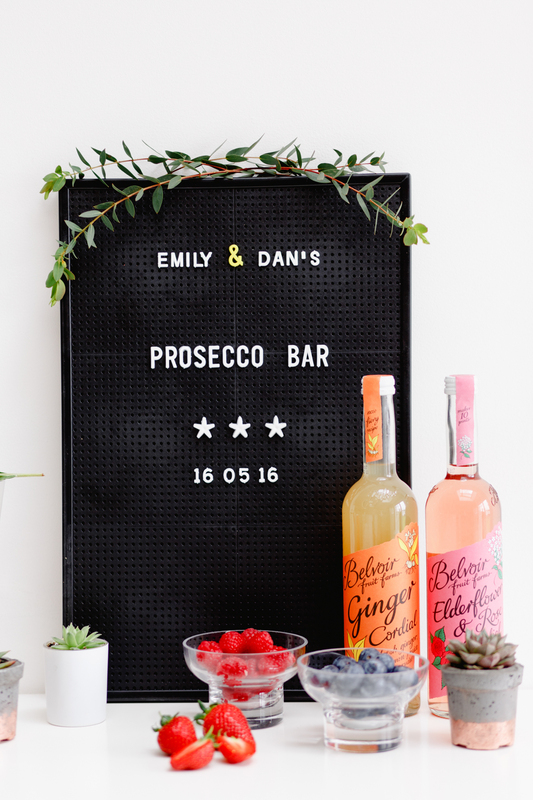 Finally, we love this quirky update on ever-popular wedding signage! 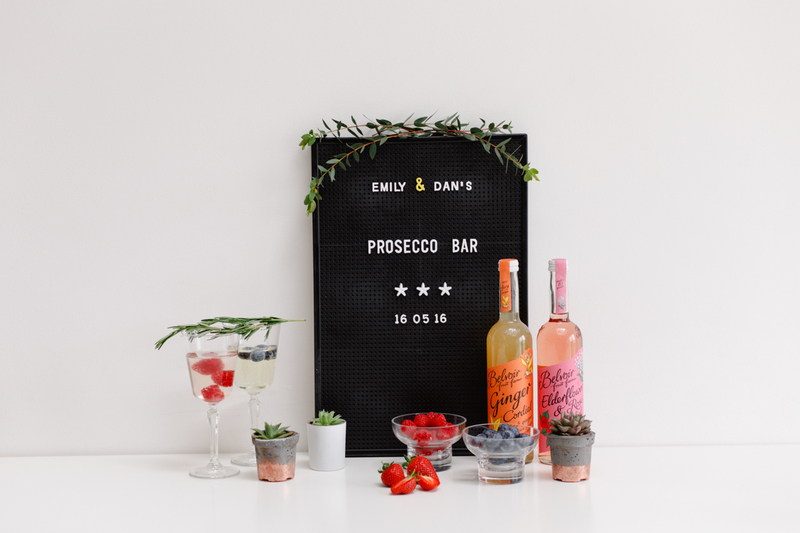 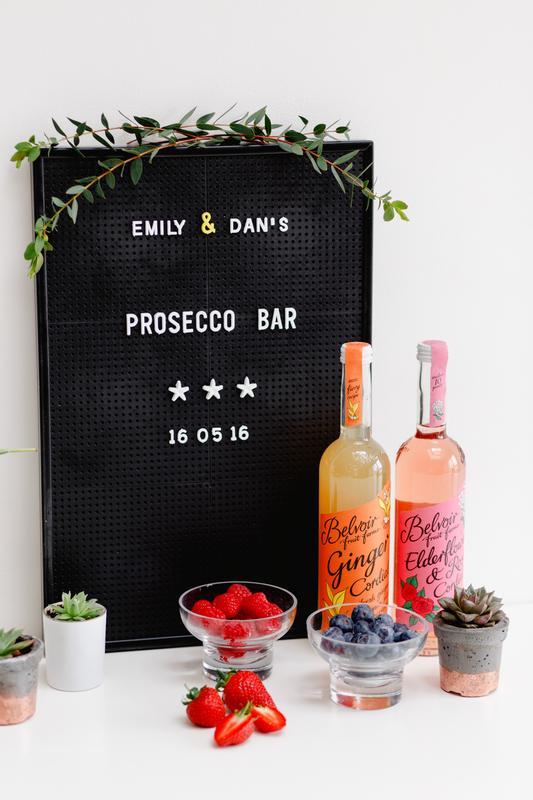 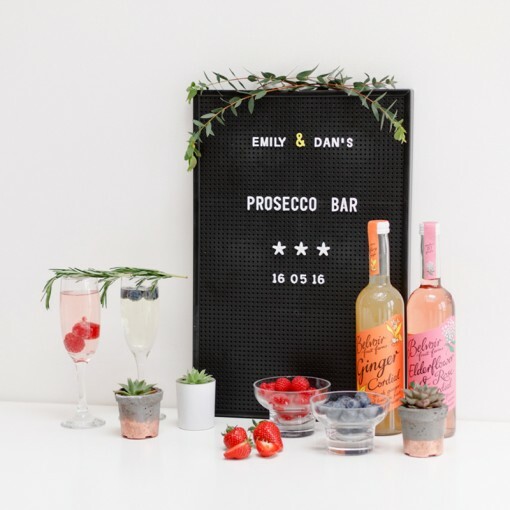 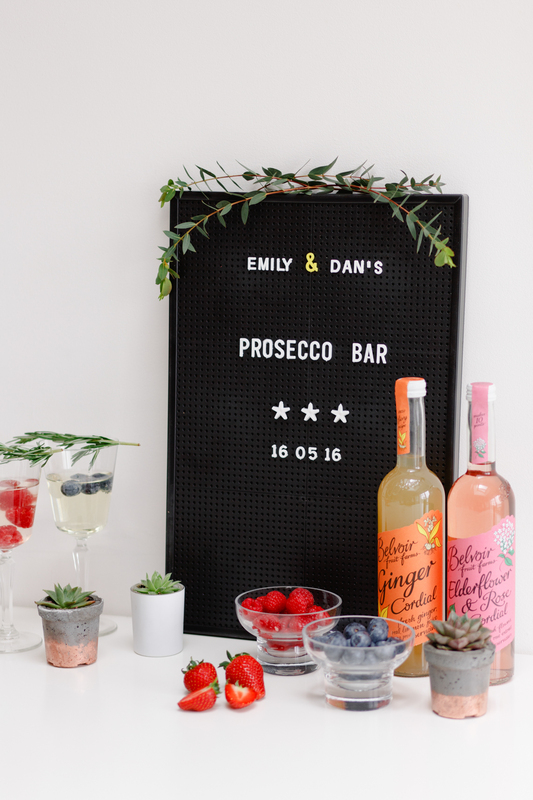 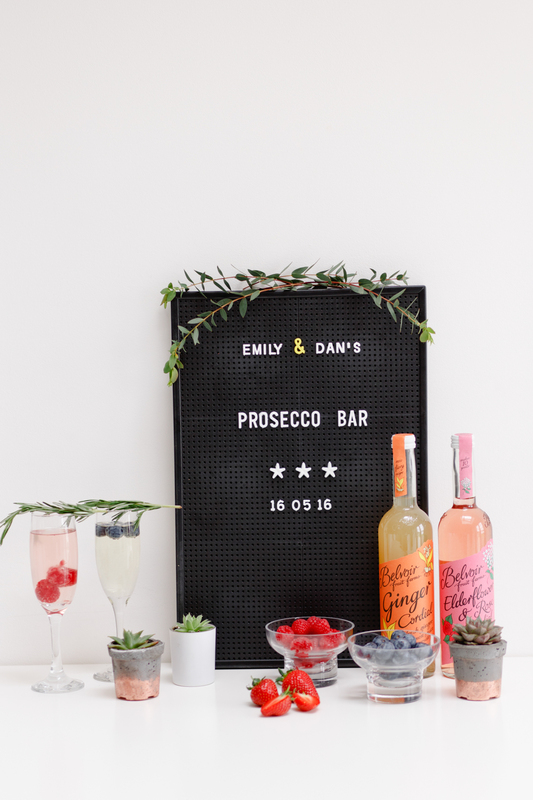 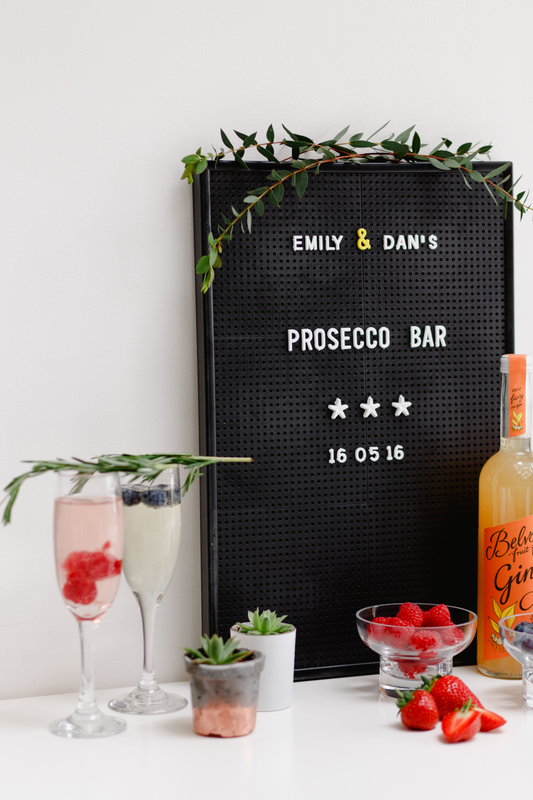 This retro barber board is such a fun alternative to the rustic wedding signage we see cropping up all over the place – and I totally love the idea of using it to welcome you guests to your wedding, display a menu or identify the all-important prosecco bar! 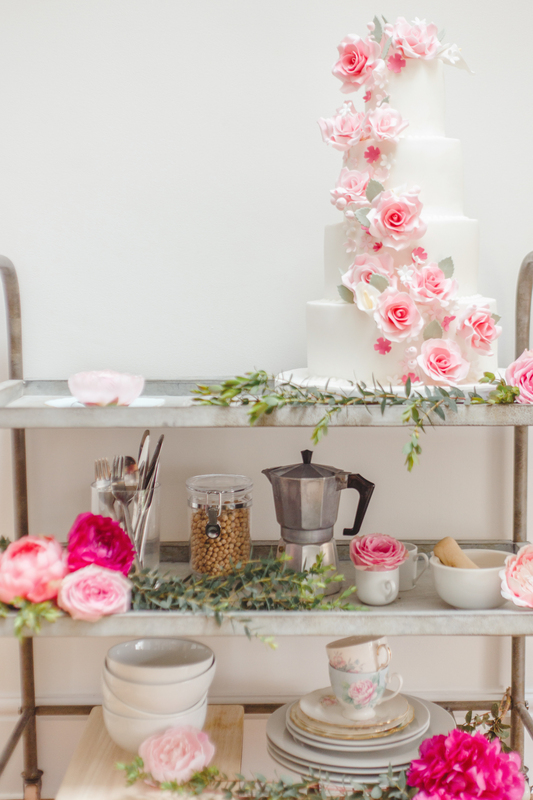 We had so much fun coming up with ideas for using these beautiful products in your wedding, but I’m sure you super creative lot will come up with some even more fabulous ideas! 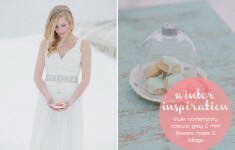 Stop our favourites below, and visit www.roseandgrey.co.uk to see more gorgeous items for your wedding – and home!